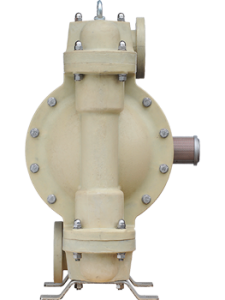 AirSaturn AODD pumps can operate in explosive atmospheres classified ATEX Zone 2 (Serie II -/2 GD IIB T4) if constructed with a conductive resin. AirSaturn were recently asked for operating in mobile applications during civil emergencies and natural disasters. Their resistance to chemicals, mechanical and corrosion. Their operative performance is an unbeatable advantage especially for this type of dangerous application with the risk of explosion. 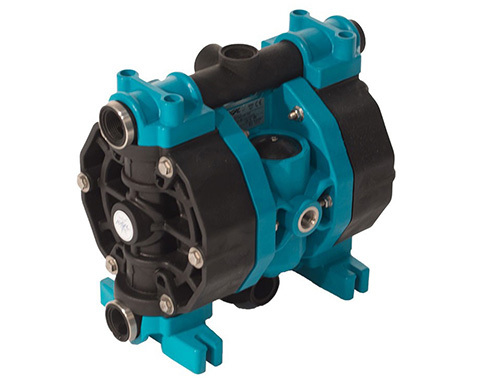 The very first features to know about AirSaturn AODD pumps are concerning their resistance (high-resistance to chemicals, mechanical strength, corrosion, abrasion and wear resistance, low and high temperatures resistance, fire resistance). To be considered is also the dimensional stability of the thermosetting resins that turn insoluble and infusible during catalysis. 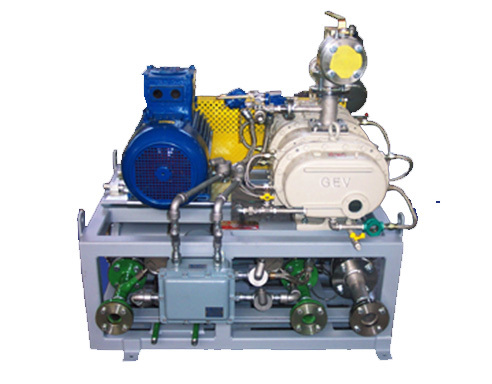 AirSaturn are the World First AODD pumps made of fiberglass and available in big sizes 3″ and 4″. They are realised throughout a specific moulding process with RTM (Resin Transfer Molding) technique. 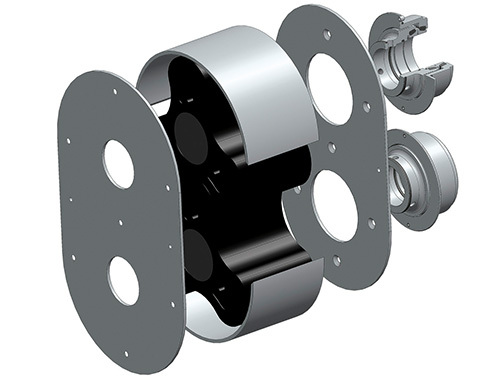 So far the market lacked a solid and effective proposal for pneumatic pumps of large sizes made of non-metallic materials. 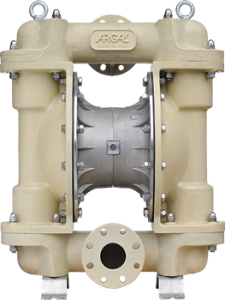 Some competitor offers 3″ pumps made of thermoplastics with the physical and mechanical limits intrinsic to the nature of the thermoplastic resins and to overcome these limitations resort to the metal alloys. Capacity Up to 1,280 L/min. © 2018 ETA CORPORATION CO.,LTD., All right reserved.